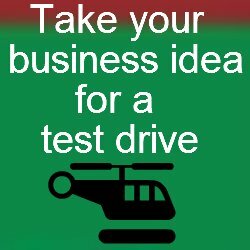 Coming up with Franchise business ideas should not be hard. All you need to do is look for franchise opportunities in your favorite industry and you will get dozens of them. Ideally,franchising is buying the right of using another firm's successful business model and logo within a certain territory or location. Here is a list of franchise business ideas that you can choose to brainstorm on a franchising business opportunity of your choice. Here is a list of considerations to make before entering into a franchise agreement with a company. It must have had a good track record of profitability. Must have Detailed systems, processes and procedures. Must have a unique or unusual concept. Should have a Broad geographic appeal. Should be relatively easy to operate. Should be Relatively inexpensive to operate.